TechKnit by Anifa is designed for all-weather comfort, functionality and style.Former soccer star Michael Owen, whose career included three World Cups, 89 games (caps) and 40 goals for England, collaborated with Anifa founder Simon Kuong on the project. 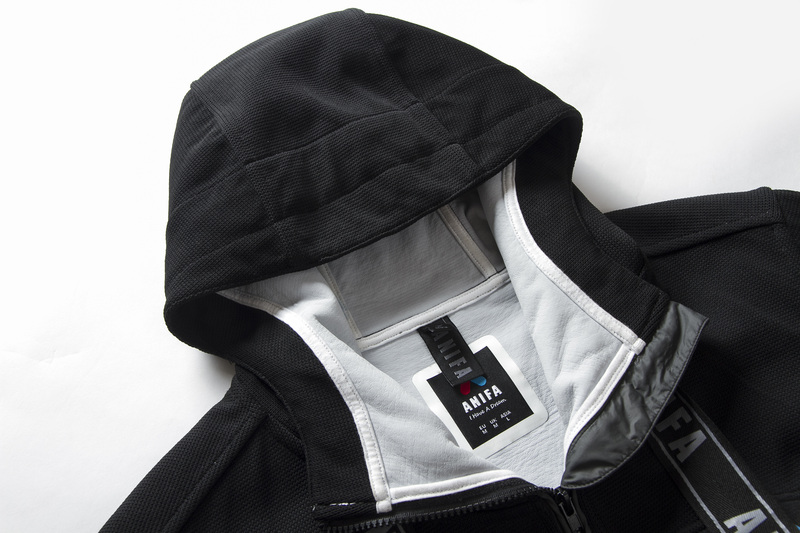 Anifa launched its Kickstarter campaign today for its waterproof TechKnit jacket. Anifa’s aim is to provide a more comfortable, stretchable fabric than any other waterproof outerwear on the market, all while keeping form and fashion in mind. TechKnit by Anifa is designed for all-weather comfort, functionality and style. Former soccer star Michael Owen, whose career included three World Cups, 89 games (caps) and 40 goals for England, collaborated with Anifa founder Simon Kuong on the project. The fabric, from Japanese manufacturer Toyobo, uses a special knit structure. 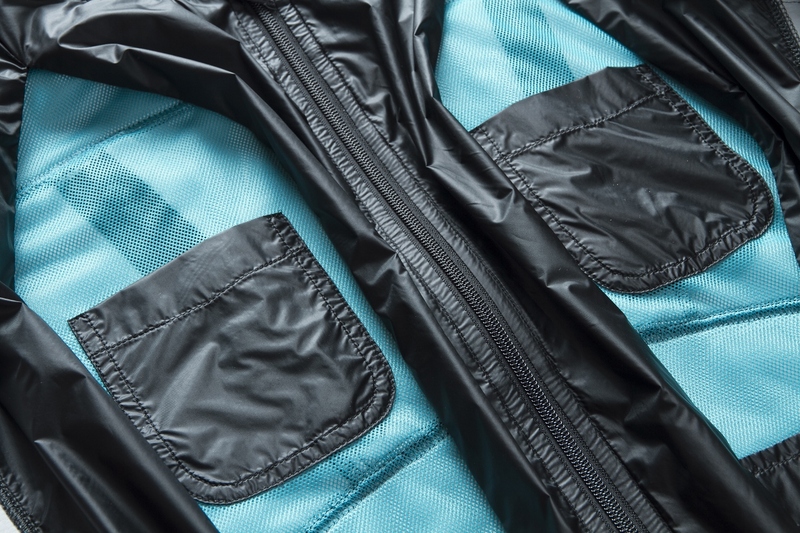 That material makes the TechKnit Jacket unique on the market - stretchable and breathable like a knit fabric, but still waterproof and wind-resistant. The TechKnit Jacket offers maximum versatility because it’s durable enough to wear in wet and windy weather, comfortable enough to wear when the weather is not so threatening, and fashionable enough to wear anywhere. It all adds up in the TechKnit name – technology + knit. The company name, Anifa, is derived from George Orwell’s ANImal FArm; part of the company’s core mission - to bring more wellness and fairness to society by using technology in fashion. And that includes the blockchain technology. On the blockchain front - in collaboration with Global Crypto Offering Exchange (GCOX), Anifa is one of world’s first OWN-accredited business, Anifa will work closely with GCOX for future celebs apparel and also accept Acclaimed tokens (ACM) and all celebs token including Michael Owen tokens (OWN) as mode of payment. On July 3rd, 2018, at the Berlin Fashion Week, GCOX will host the official launch of the co-brand ‘Michael Owen X Anifa’. 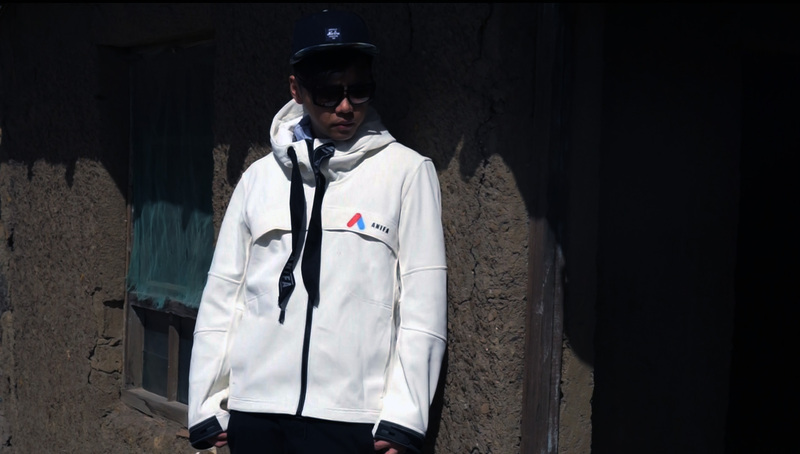 Simon Kuong founded Anifa in 2017 with the goal of creating the future of activewear. Kuong is thrilled to have Owen on board. 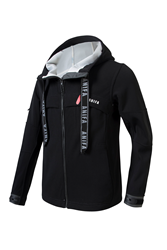 For more information about Anifa’s TechKnit jackets visit Anifa’s Kickstarter Campaign to take advantage of early-bird pricing. ABOUT ANIFA - Anifa Corporation Limited’s stated goal is to change the clothing industry by using technology to create the future of fashion. 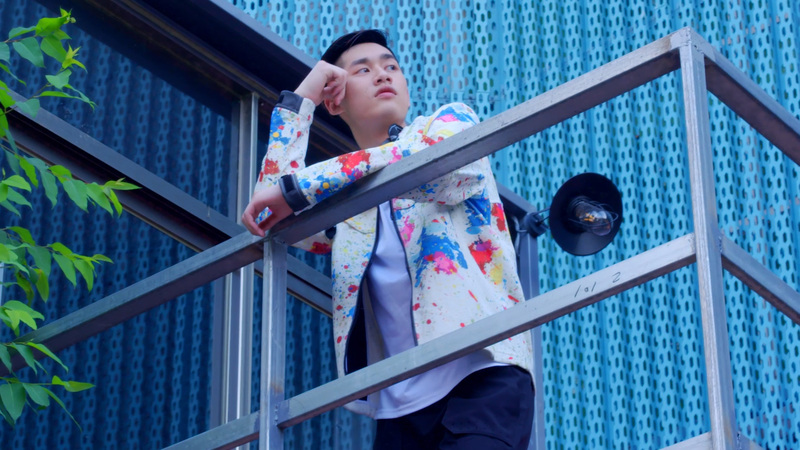 Founder Simon Kuong was born in Macao and moved to the United Kingdom at age 13. His family has been in the clothing business since 1984. He founded Anifa in 2017 with an eye on creating the future of activewear. Kuong collaborated with Michael Owen on the TechKnit Jacket project. Owen retired in 2013 after a 15-year career at soccer’s top level as one of the world’s biggest and most popular stars for the English national team as well as with clubs Liverpool, Real Madrid, Newcastle United, Manchester United and Stoke City. He was the youngest player ever to represent The Three Lions at a World Cup, appearing at age 18 in 1998. ABOUT GCOX - Global Crypto Offering Exchange (GCOX) is the world's first celebrity crypto exchange. GCOX helps celebrities tokenise their popularity by creating their own exclusive crypto tokens, known as Celebrity Tokens. Through exclusive products, services and social interactions, GCOX revolutionizes the way celebrities interact with their fans, giving the public unparalleled access to celebrities.